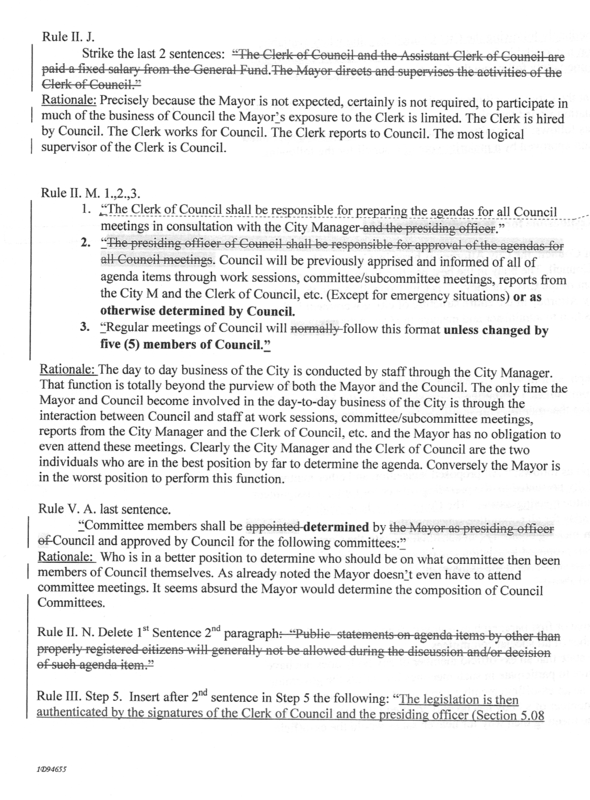 For heavens sake, logic tells us, it seems absurd the Mayor would attend committee meetings. 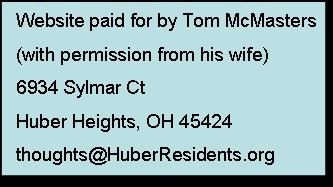 When Mark Campbell was given the task of looking at whether The Rules of Council should require all agenda items be discussed at a committee meeting before council voted on that item, he used this opportunity to direct the city attorney to re-write the entire document. Below you will find the edits and reasoning they present to justify the edits. The word "ceremonial" is used by the city charter when describing one of the duties of the Mayor. 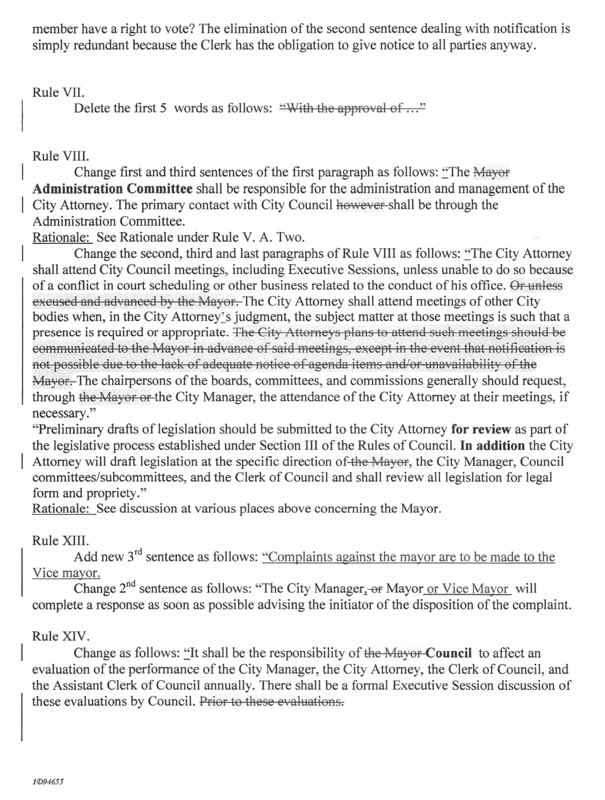 The City Charter also contains this phrase when describing the duties of the Mayor, "In addition to the powers, rights and duties as a member of Council …"
The City Charter also contains this phrase, "The Mayor shall have judicial powers and the other powers and privileges to which Mayors are entitled under general law and the Constitution of the State of Ohio…"
The City Charter also tells us in a military emergency the Governor recognizes the Mayor as the head of city government. As you read the interpretation below remember they do not require anyone to attend committee meetings, not even council members. An ex officio member is a member of a body (a board, committee, council, etc.) who is part of it by virtue of holding another office. The term is Latin, meaning literally "from the office", and the sense intended is "by right of office"; its use dates back to the Roman Republic. A common misconception is that the participatory rights of ex officio members are limited by their status. This is incorrect. Robert's Rules of Order, Newly Revised (10th ed. ), clarifies that the term denotes only how one becomes a member of a group, not what one's rights are. It is a method of sitting on a committee, not a class of membership. Remember we will continue to get the kind of "logic" presented below unless you can convince your city council to make the Mayor the Chairman of the Administration Committee. If you don't see the letter directly below this sentence, scroll all the way down to the bottom of the page. Unfortunately, sometimes Internet Explore doesn't display the page right. Remember we will continue to get the kind of "logic" presented above unless you can convince your city council to make the Mayor the Chairman of the Administration Committee. SECTION 4.04 MAYOR AND VICE MAYOR. (A) Mayor. Beginning with the regular municipal election to be held in 1985, the Mayor shall be elected by separate ballot from the City at large for a four (4) year term of office. 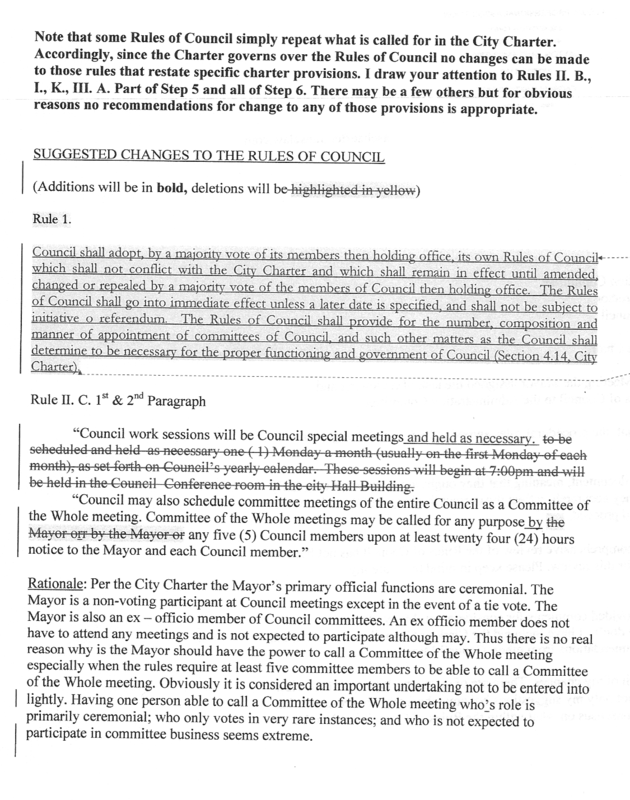 The Mayor shall be a member of Council but shall not have the right to vote on issues before Council except in the cases where the vote for the remaining members of Council results in a tie vote, in which cases the Mayor must cast the deciding vote. 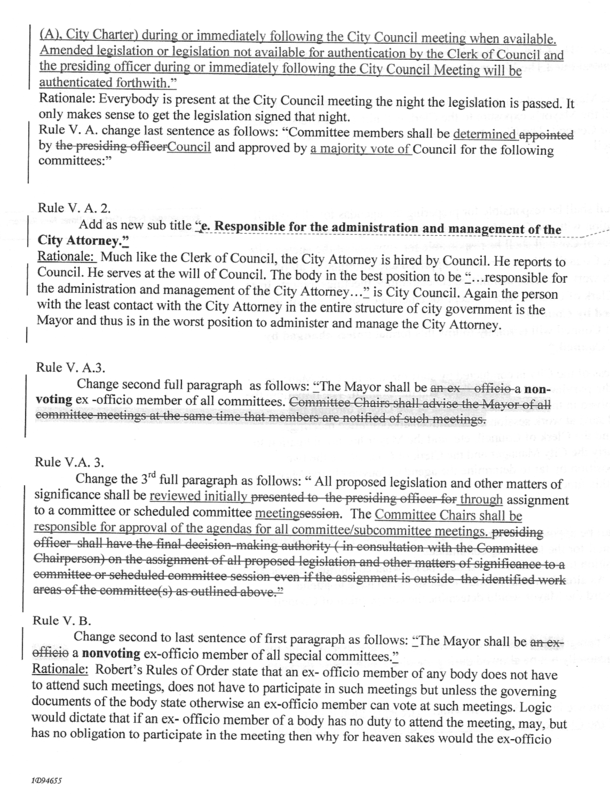 The Mayor shall have the power to veto any ordinance or resolution enacted by Council except (i) those enacted as a result of the Mayor's casting the deciding vote, and (ii) those enacted by a vote of at least two-thirds (2/3) majority of Council. In addition to the powers, rights and duties as a member of Council as provided under this Charter, the Mayor shall preside at meetings of Council, shall serve as an ex-officio member of all Council appointed committees, and shall be recognized as head of the City Government for all ceremonial and nonadministrative purposes, and by the Governor for military purposes. 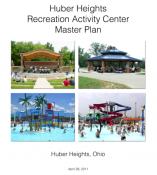 The Mayor shall have judicial powers and the other powers and privileges to which Mayors are entitled under general law and the Constitution of the State of Ohio, provided such other powers and privileges are consistent with the provisions of this Charter. The Mayor shall also exercise those powers and perform such duties as described by ordinance or by resolution of Council, consistent with the provisions of this Charter. (B) Vice Mayor. Council shall, at the first regular meeting in January following its election and every year thereafter, choose, by a vote of no less than five (5) members of Council, one of its members as Vice Mayor, who shall act as Mayor during the absence or disability of the Mayor. If a vacancy in the Mayor's office occurs, the Vice Mayor shall serve as Mayor until the next regular municipal election. At such election a Mayor shall be elected to serve for the unexpired or a full term, as appropriate. At least ten (10) days prior to the date for filing for the office of Mayor at such election, the Vice Mayor who assumed the office of Mayor shall file with the Clerk of Council a written statement indicating whether such person will become a candidate for Mayor at such election or will reassume office of Councilmember, and such person shall be bound by such decision. 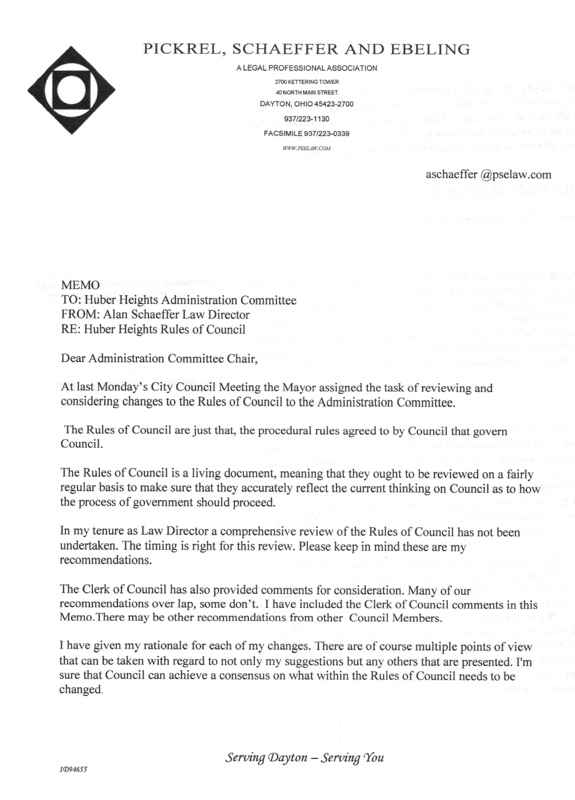 If such decision is made in favor of reassuming the office of Councilmember, then upon the election of a Mayor and upon the assumption of the office by the person so elected, the Vice Mayor shall reassume the office previously held as councilmember for the remainder of the unexpired term to which elected. In the event of a vacancy in the office of Mayor whereby the Vice Mayor assumes the office of Mayor under this Section, the Council shall select a person to fill the vacancy in Council as provided in Section 4.07 of this Charter; however, the person so chosen to fill the vacancy in Council shall serve only until a Mayor is elected as provided herein, if the Vice Mayor elects to reassume office as a councilmember for the remainder of the unexpired term as provided for in this Section.